For the past month or so, gas prices nationwide have been decreasing at an exponential rate. Now, yearly gas prices have passed a very important threshold. According to AAA, the average national gas price is officially less expensive than it was a year ago. Throughout 2018, gas prices have exceeded what a gallon of the fuel cost in 2017. Yet, going into December, gas prices are officially cheaper than they were during early December last year. 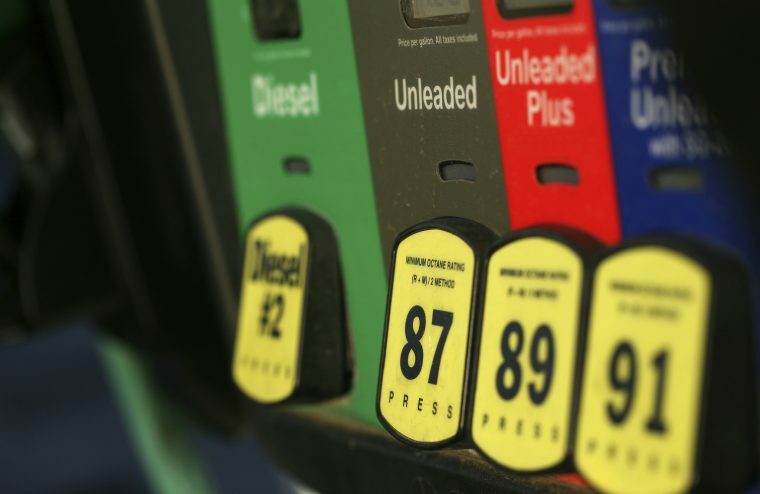 AAA accredits these declining prices to the inexpensive cost of crude oil. Gas is also $0.31 cheaper than it was a month ago, with the national average price currently sitting at $2.46 per gallon. 24 states experienced double-digit price drops during that time period. Nebraska and Iowa are among those states with dynamic price shifts. Over the course of a month, gas prices in these two states decreased by $0.46 per gallon. Yet, if you live on the West Coast, you may not be noticing these gas price reductions. In Hawaii, gas still costs $3.64 per gallon, while gas in California currently costs around $3.53 per gallon. Unfortunately, these inexpensive fuel prices may not be sticking around for much longer. 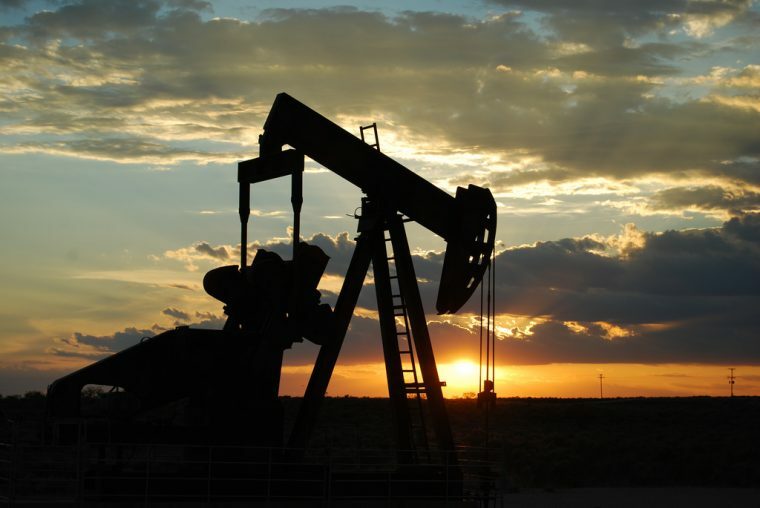 Depending on the outcome of this week’s OPEC meeting, the cost of crude oil could potentially go up, thus causing the price of gas to rise with it. Therefore, if you need to fill up your car but don’t want to pay too much at the pump, now is the time to take your car to the gas station for a relatively cheap refill.